European Alpaca Breeders - Free Quarantine! 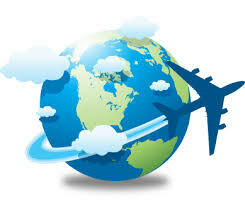 The exporting shipment is departing New Zealand and landing in Amsterdam then travelling further onto Heathrow, United Kingdom, is currently OPEN. This shipment is leaving New Zealand late April, arriving early May. 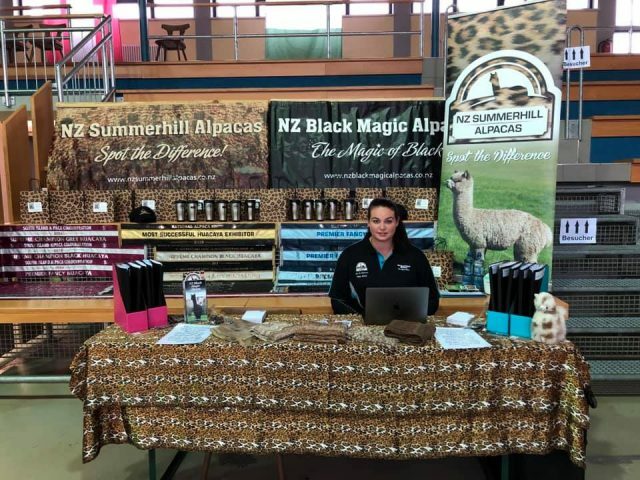 If you are interested in purchasing alpacas from either NZ Summerhill or NZ Black Magic Alpacas, please contact us today, so we are about to include your selected alpacas in this next shipment before quarantine starts. The FREE quarantine will start in late March 2019 at our on farm five star facility. We have arrived at the Switzerland National Alpaca Show here in Uster. This is the final stop for our Europe tour... Come by and say Hi to us. During the show we have on display the animals profiles of Leopard Appaloosa, Grey and Black Huacaya females and males we have currently for sale. 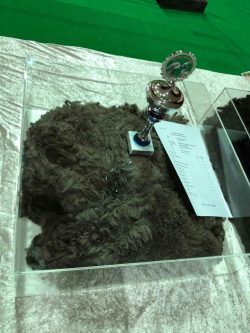 We also have on display, NZ Summerhill Chantilly Lace's fleece that won the Champion Grey Fleece at the Bayreuth Show, thank you Alpacas of Paradise for allowing us to display this gorgeous fleece on our stand. We have arrived at the Boekel show... Come and say Hi to us on our stand over the weekend. We have a selection of Black, Grey and Leopard Huacaya profiles on display, showcasing our animals we currently have for sale. Make sure you come and say Hi at our stand over the weekend. We have on display alpaca profiles and fleece samples of the animals we currently have for sale. 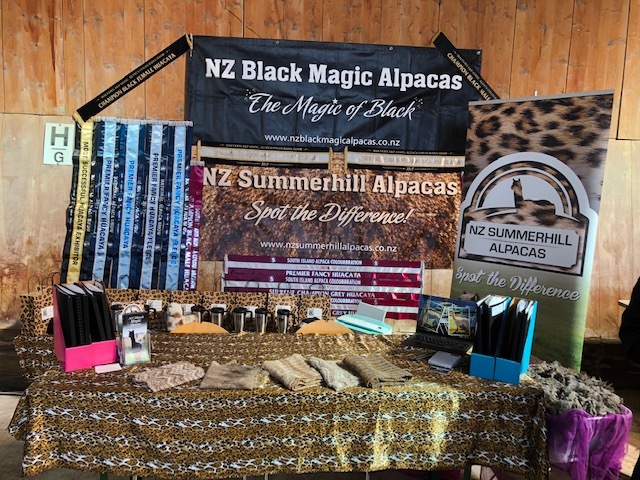 NZ Summerhill Alpacas are excited to announce we are travelling to Europe during March 2019, to meet new breeders and catchup with our friends at 3 shows we are attending & having a Trade Stand showcasing all our alpacas we have put up for sale. 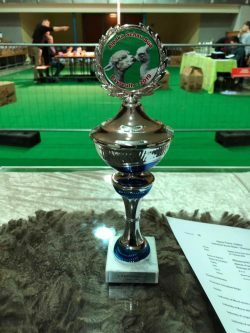 Our first show is 'Alpaja Schau Süd' in Bayreath, Germany on the 2/3rd March... we are next visitng the Alpaca Show in Boekel, Netherlands on the 9/10 March. Our final show we are visiting is the Switzerland National Show on the 16/17th March. 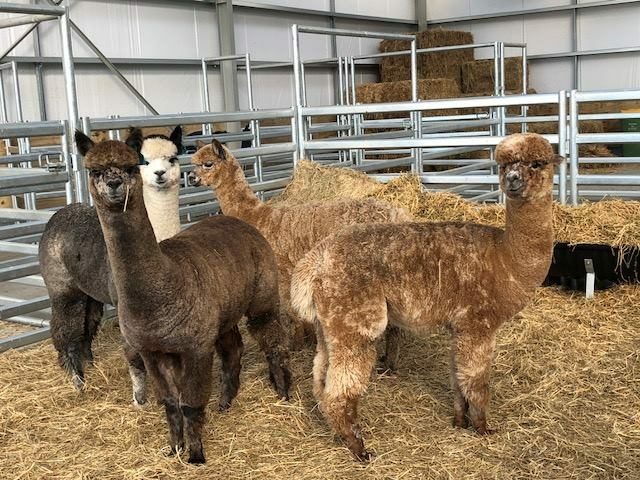 Please come a say 'Hi' and see our lovely display of alpacas we have for sale... Any Alpacas purchased from us, will be able to go into the FREE export quarantine on our farm that leaves NZ late April 2019, arriving in Amsterdam. We have an amazing team helping out this year, who make the big job easy! 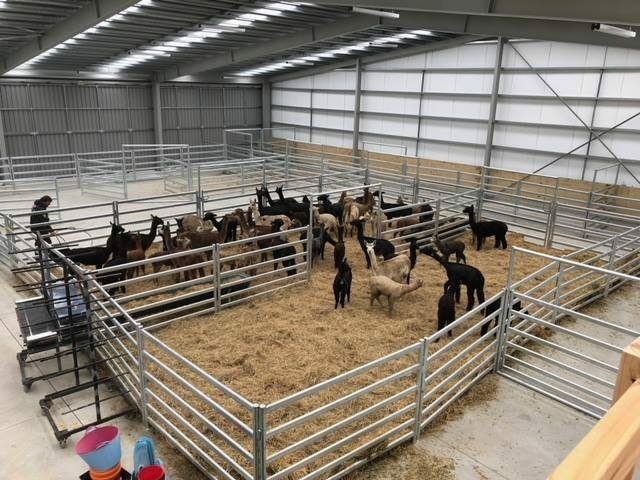 We are so lucky to have amazing sheds to house our alpacas in, so they are all dry during this terrible weather we are having at the moment! NZ Summerhill Alpacas are thrilled to have NZ Summerhill Grey Zhar ET in the Supreme Champion line up... This is a first for New Zealand, having a grey in the Supreme line up. 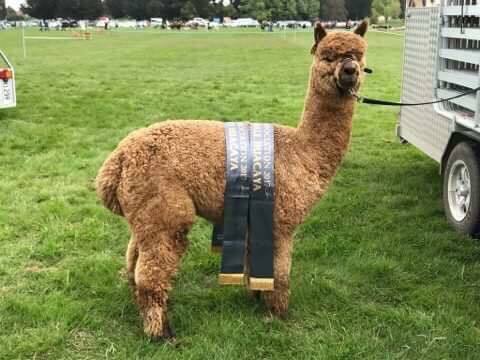 Champion Adult Male Huacaya was awarded to NZ Summerhill Grey Zhar ET. A huge thank you to the team at NZ Summerhill Alpacas for running the quarantine so well. We are excited to announce that our own export quarantine facility on our own farm was approved today. 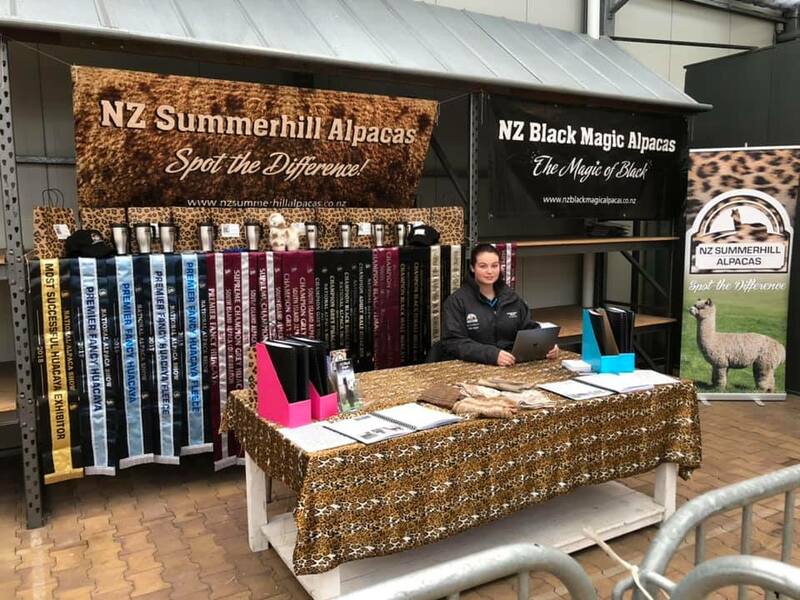 All alpacas purchased from NZ Summerhill or NZ Black Magic alpacas will be quarantines on our farm, for the cost of the MPI required treatments only. We will not being charging our clients for any managements costs, this will make importing alpacas much cheaper for our clients. 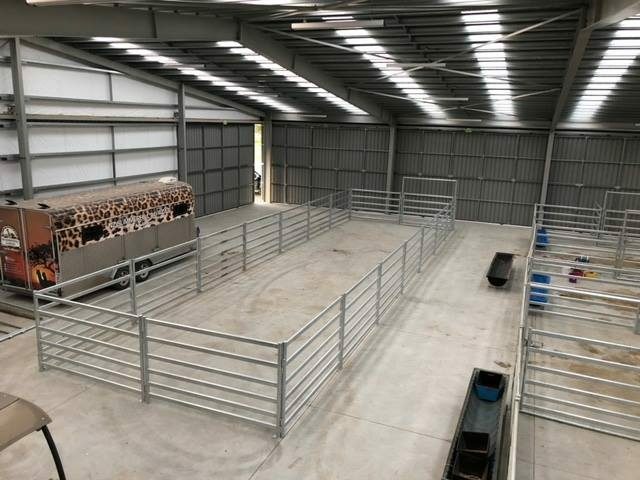 Our facility is an indoor / outdoor flow in our newly completed 900 square meter shed. The photos show the indoor facility and some of our girls waiting for their monthly weigh in. 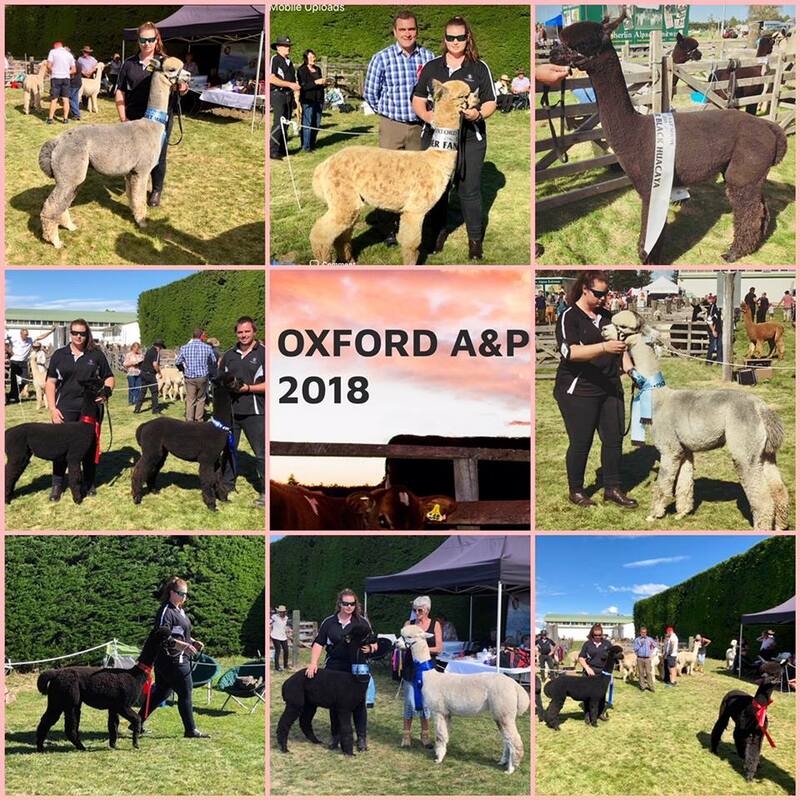 NZ Summerhill & NZ Black Magic Alpacas are thrilled with their results from the Oxford Show. Reserve Premier Fancy Female Huacaya 2017 was awarded to NZ Summerhill Leopard Amazing. NZ Summerhill Leopard Regal, was awarded Best Fancy Male Huacaya & Premier Fancy Huacaya today at Rangiora A & P Show 2017.